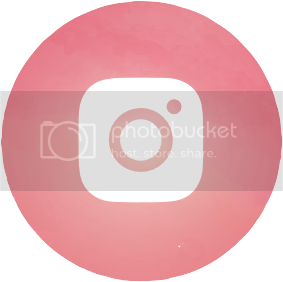 Today's post is about something I am currently loving! It's the Kerastase Cristalliste Bain Cristal Luminous Perfecting Shampoo. Yup, a hair care product! 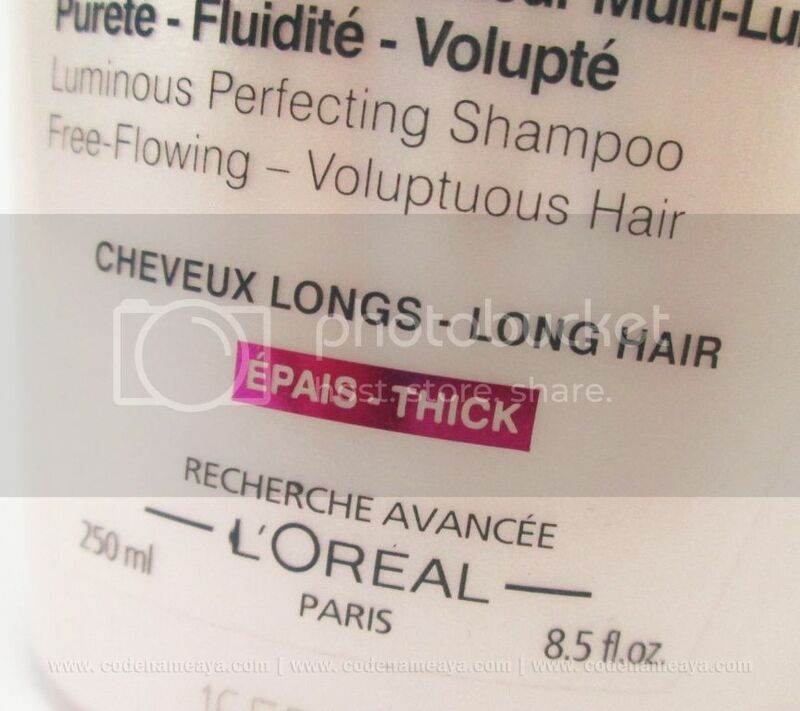 It's been a while since I last talked about a hair care product, hasn't it? Anyway, I've been using this for a few weeks now, and I'm definitely including it in my favorites this month. 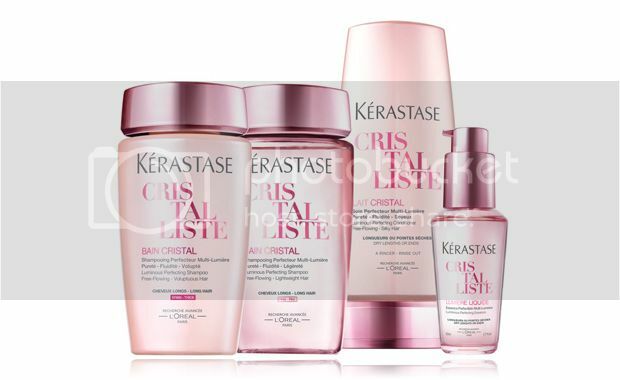 Description (from Kerastase): KÉRASTASE PARIS, the “hair and scalp expert since 1964” unveils Cristalliste, the best-kept secret for hair that shines bright from roots to tips. 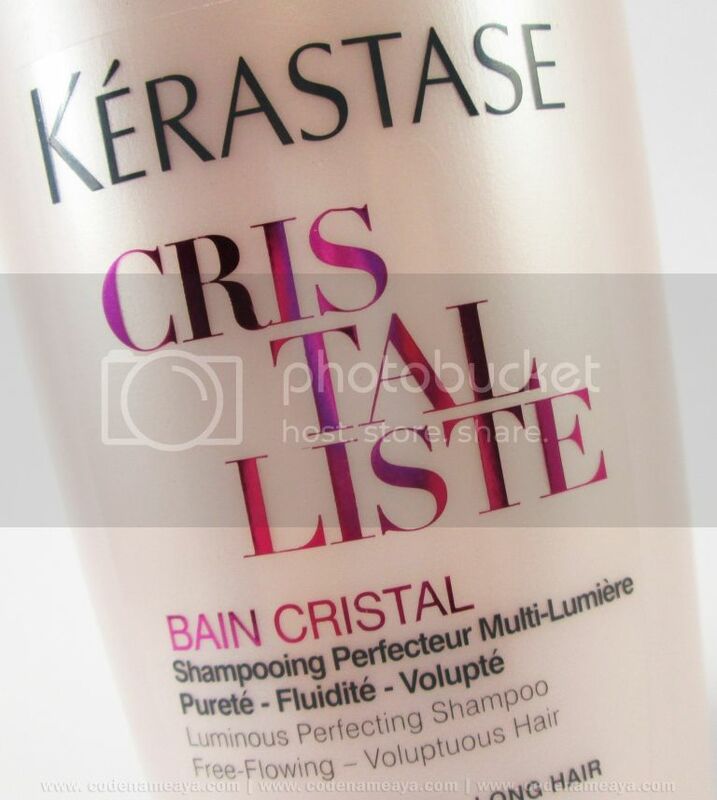 Hair that sparkles like crystal, weightless as light—the KÉRASTASE PARIS Cristalliste is enriched with the Liquid Light Complex, cleaning and purifying the hair’s roots, polishing the hair’s dry ends and enhancing its natural glow and shimmer. The result is hair that is feather-light and smooth, cascading down in a flowing manner, with luminous shimmer caused by the refraction of light from one hair fiber to the other. 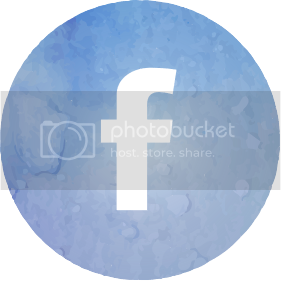 The product itself is a clear liquid that lathers up nicely and smells good. 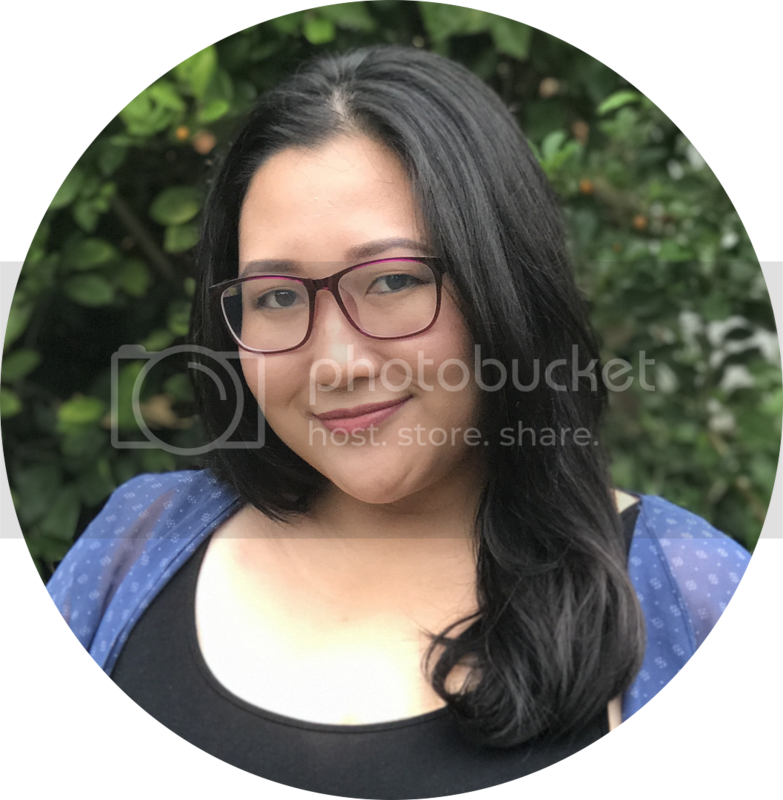 I got the variant for thick hair, which is perfect because... well, because I have thick-ish hair. My hair isn't too thick, but it isn't flat straight, either. I just wish the cap of the bottle was attached to the bottle itself, though, so that it would be easier to open and close while I'm in the shower. I just feel it would be more shower-friendly that way, like those with pop-cap lids. 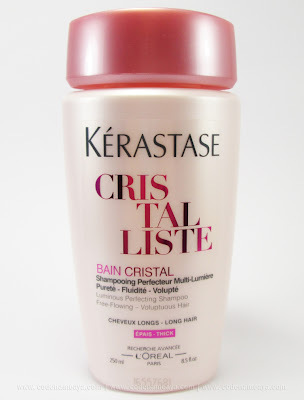 This shampoo is just one of the products in Kerastase's Cristalliste range. Let's take a look at all the products in this range. Aside from my packaging comment earlier, the only other downside I can think of is the price. 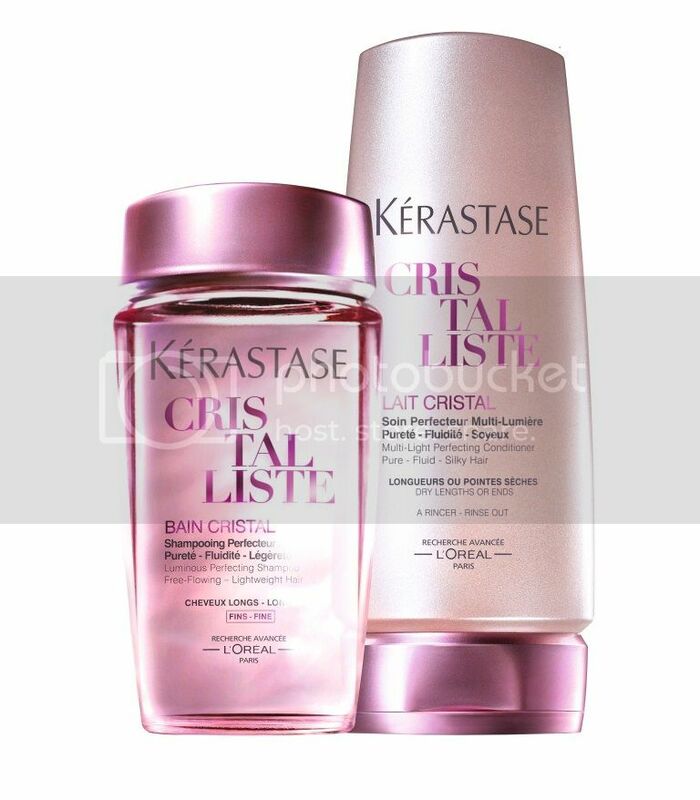 For me, these are quite expensive for hair products, but if you have money to spare and are looking to give your hair some loving, then do check out the Kerastase Cristalliste range. My hair loves the shampoo! 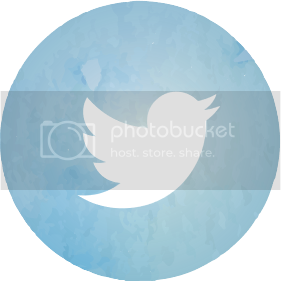 For more info, visit Kerastase on the following sites. The packaging is so pretty! Good thing it's delivering pretty good for you, kase mahal pala sya no?